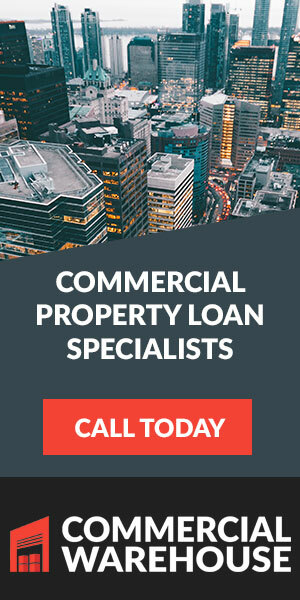 Call us, or fill out the form below for a fast quote on commercial loans. You will receive an indicative offer within 24 hours. 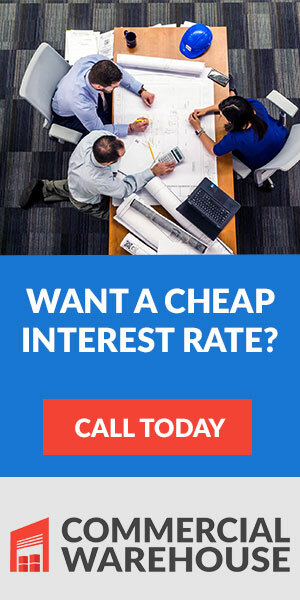 This will include indicative interest rate, fees, charges and loan details. If you are happy with the indicative offer, we will get you to give us further information. We will then seek to have an indicative approval to you within 48 hours. 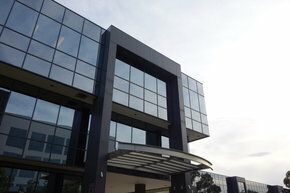 It is common for this approval to be subject to a commercial property valuation. Once the valuation is returned, and conditions satisfied you will receive a formal loan approval. By submitting this form, I acknowledge I have read and understood the Privacy and Disclosure Policy.